For over 20 years, the Coal Authority has been working to resolve the impacts of mining to protect the public and the environment. Our award winning engineering solutions help to manage this long term mining legacy and our in-house experts can provide an extensive range of services to help customers better understand mining risks. Managing the safety issues associated with years of historical mining requires specialist knowledge and we are able to deliver a diverse portfolio of work and products, including exciting research and innovation initiatives with universities and other partners. We provide pre-development advice on land acquisition, permitting and planning, and development proposals, with our pre-planning application advice service focusing on identifying site constraints and further investigation activity that may be required. The Coal Authority’s mining reports team specialise in providing information for everything from residential and non-residential property transactions to land development, supporting key industry sectors including conveyancers, geotechnical and environmental consultants, search providers and homebuyers. The mining reports available from our team offer expert advice based on a unique database of coal mining information, which is underpinned by a vast archive of historical maps and plans. To protect the environment, we operate over 75 mine water treatment schemes across Britain. These schemes manage water levels in abandoned mines and treat over 120 billion litres of mine water a year, safeguarding vital drinking water aquifers and protecting rivers. Using our unique skills and experience we can deliver the most cost-effective methods for the short and long term management of mine water on any site and our unrivalled database of coal mine water geochemistry means we can help you to achieve the characterisation of any mine water across Britain. 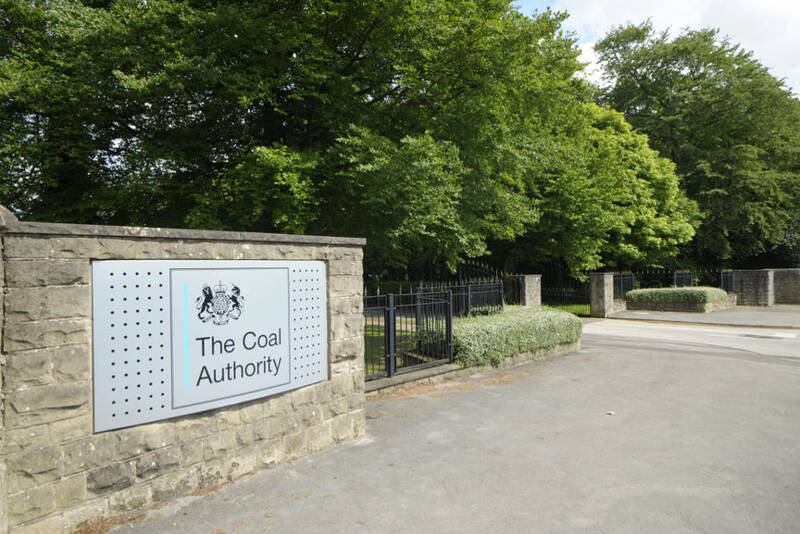 As the Coal Authority continues to grow and diversify, we aim to become more self-sufficient and be further recognised as a world leader in resolving the impacts of mining.